It’s the middle of football season and we can’t get enough of it, especially the yummy football food that comes with it! 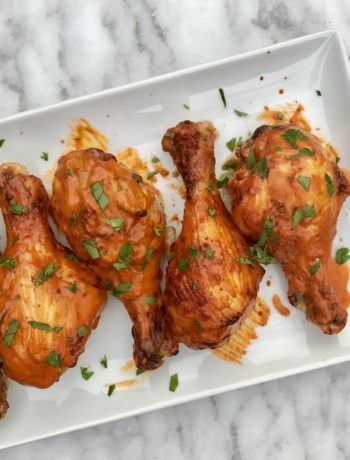 We absolutely love taking traditional tailgating recipes and putting a new twist on them, so we teamed up with Ozarka Water to create a fun and festive tailgating recipe that is easy to whip up and take right to the game so that you can wow your friends and family! OZARKA® Brand 100% Natural Spring Water, a brand with more than 100 years of Texas heritage, has always played an integral role in the fabric of Texas communities and high school football is no different. Here in Texas, we are all about Football and nothing tugs our heartstrings more than some good ole Texas High School Football. For the second consecutive year, OZARKA® is proud to support the Southlake Carroll High School football program as the official spring water of Dragon Stadium. 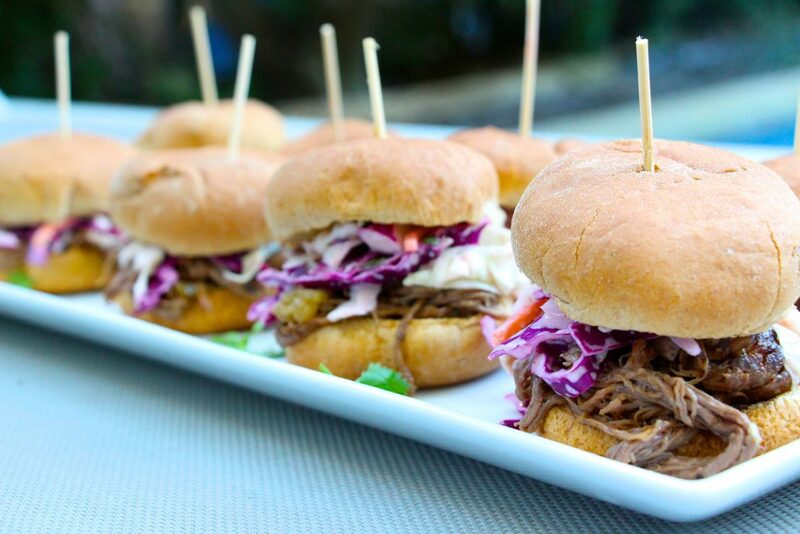 This season, OZARKA® will be celebrating the three main facets of Texas high school football -community pride, homecoming and tailgating: We’ve partnered with OZARKA to bring tailgating to life and to share one of our favorite Tailgating recipes…these amazing Carne Asada Sliders with Spicy Mexican Coleslaw. It is the ultimate Texas combination of hamburger and taco in one delicious little slider bun. 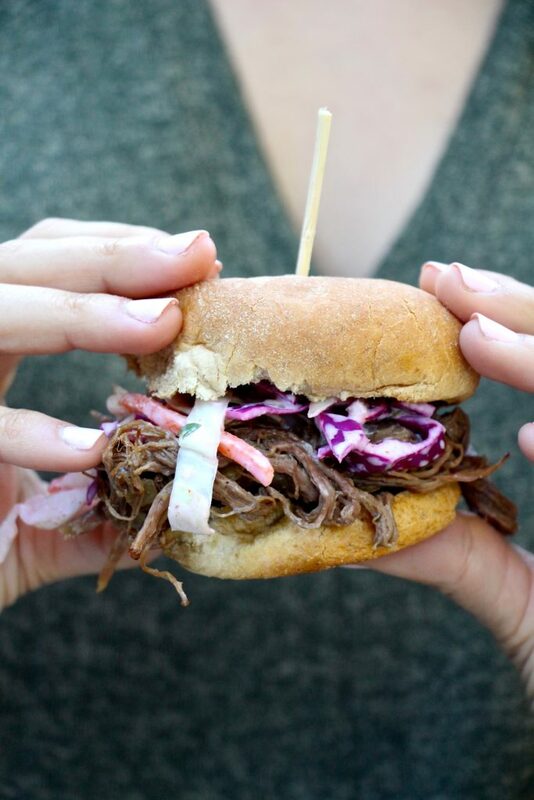 When tailgating, crockpot recipes are our go-to because they are so easy to throw in the crockpot, let cook all day then take up to the stadium without all the fuss. 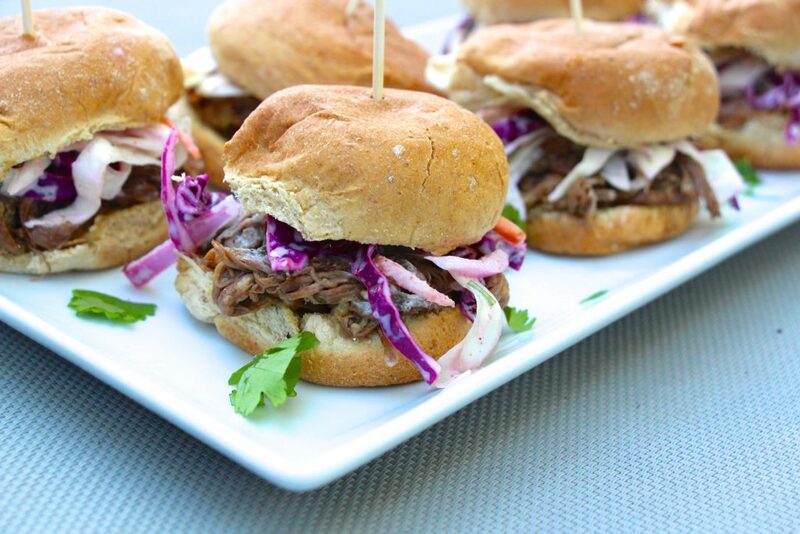 With this recipe, all you are taking to the game is 1. slider buns, 2. the crockpot filled with delicious shredded carne asada meat, and 3. the bowl with the spicy coleslaw in it. How easy is that? 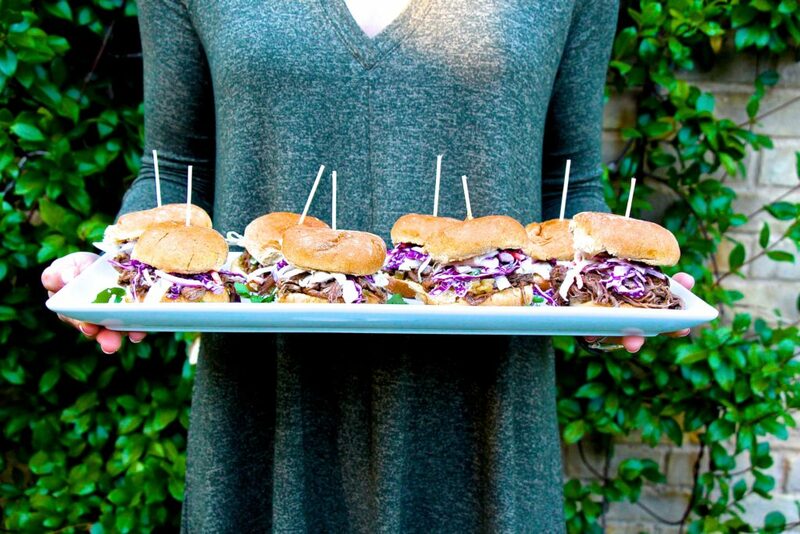 These sliders are not only delicious, but (of course) we always like to keep it health conscious, too. We made the coleslaw sans mayo and opted for greek yogurt instead. 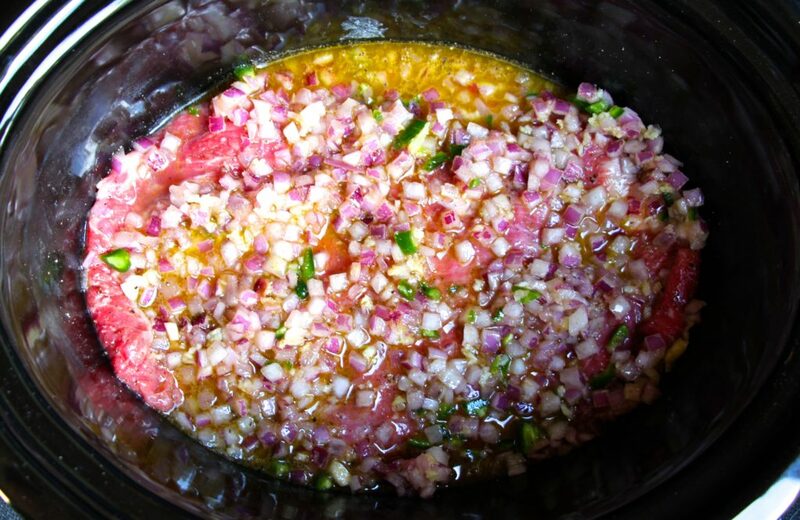 Plus, you’ll notice the ingredients that go into the Carne Asada marinade are simple, fresh, and natural. So next gameday, whip these tasty little guys up and be the hero of your tailgate party, because they are THAT good. Let us know what your favorite food to bring to tailgates is! Oh, and don’t forget to follow along with Ozarka’s Instagram page as they continue to celebrate Texas High School Football! Using a fork, stab the flank steak all over (about 15 times). Season both sides with salt and pepper generously. Place flank steak in the bottom of the crockpot. 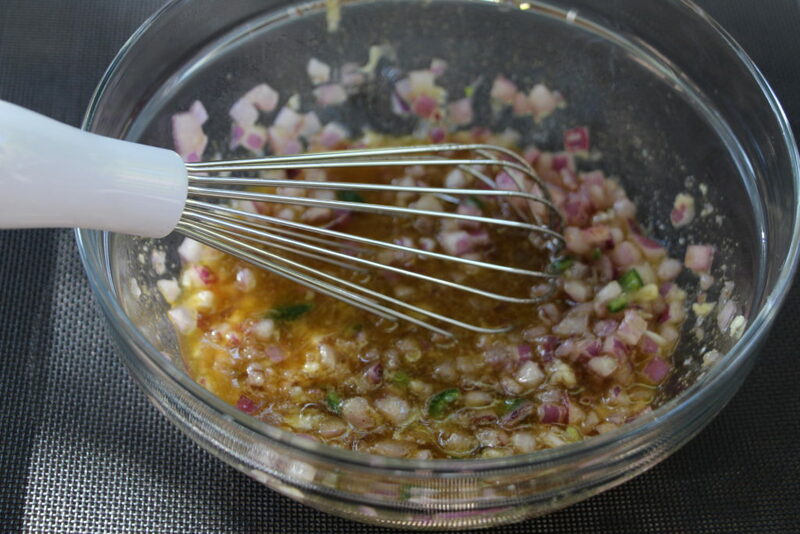 In a bowl, whisk together: the olive oil, the lime juice, orange juice, vinegar, jalapeno, red onion, garlic, cumin. Pour marinade over the flank steak. Cover and cook in crockpot on low for 6-8 hours, or on high for 4-6. When cook time is complete, using two forks shred the meat. Place back into the crockpot and stir in the cilantro. 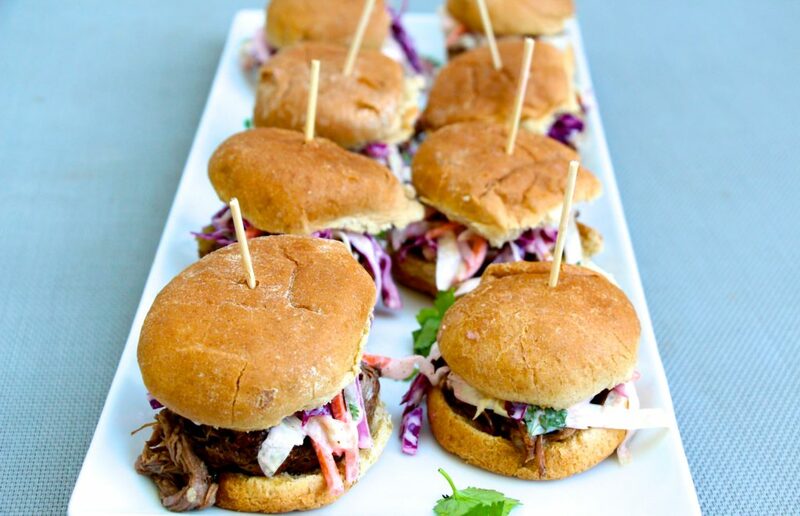 Serve on slider buns with spicy mexican coleslaw (recipe below). 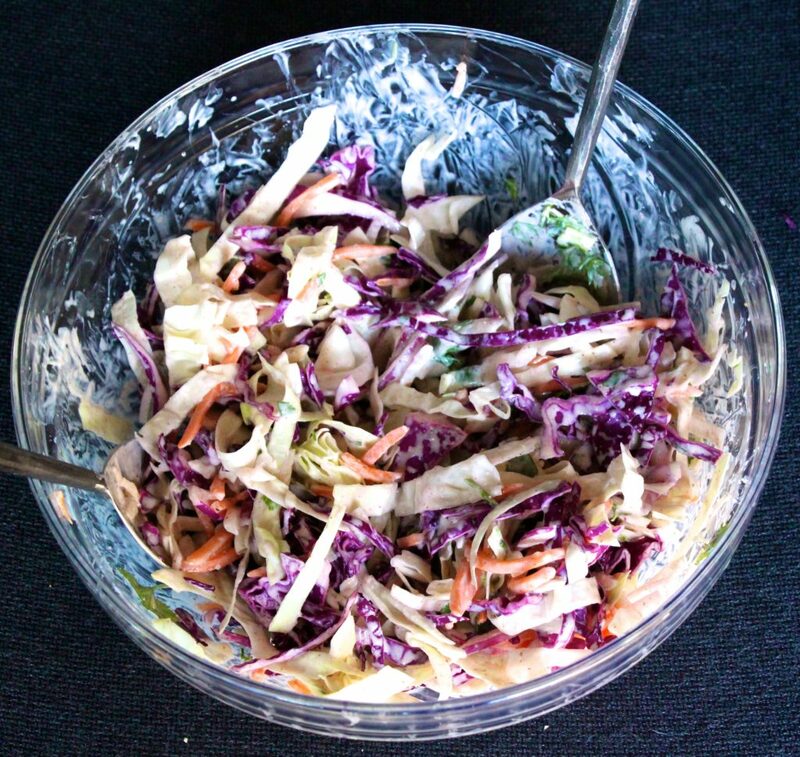 Combine shredded cabbage, carrots, cilantro, and red onion in a large bowl. 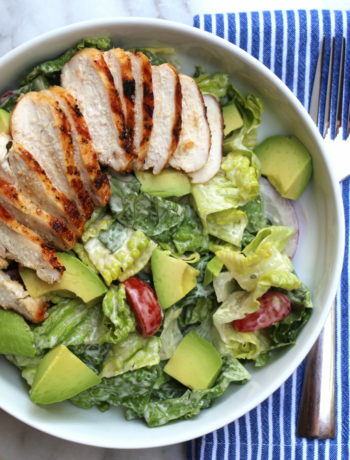 In a separate bowl, combine the greek yogurt, lime juice, cayenne, and garlic salt. Whisk to combine. Pour over the cabbage, toss to combine. Cover and refrigerate until ready to serve. This post is sponsored by OZARKA®, all thoughts and opinions are our own. 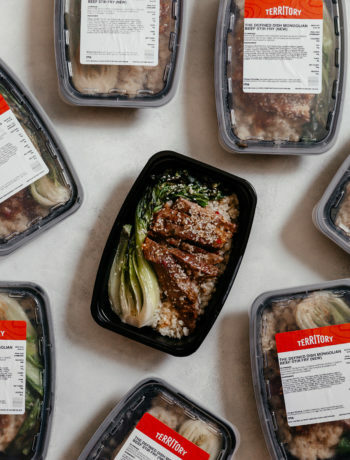 Defined Dish Meals To Your Doorstep! ?